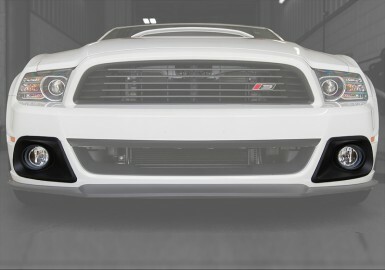 ROUSH Mustang Body Kits will give your vehicle that aggressive look and feel. 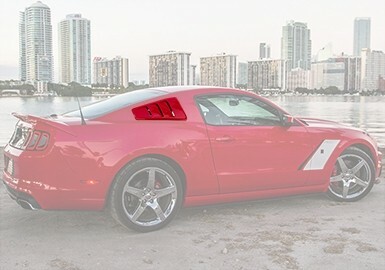 ROUSH Kits are designed by some of the best car designers in the industry along with direction from Jack Roush himself. 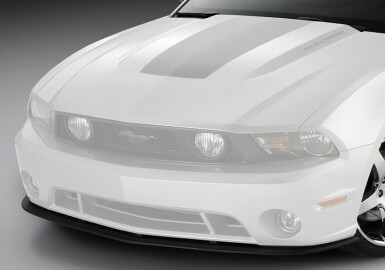 The vision for these kits is to transform your Mustang into the ultimate race-inspired American muscle car. ROUSH body parts are engineered using original Ford CAD data, the packages provide for a perfect fit that doesn't require additional sanding or cutting at the time of installation. 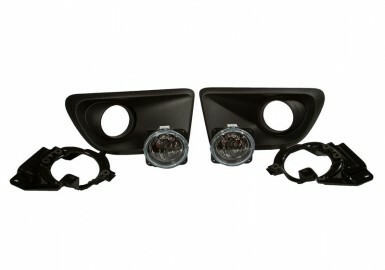 ROUSH Mustang Body Kits are made from high quality materials that will give your vehicle a look that will last. These body kits are only available unpainted. Be wary of who you buy your Mustang body kit from. 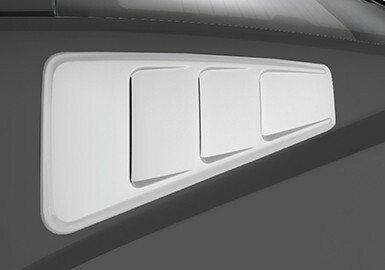 Many manufacturers require you to trim pieces to fit your vehicle. Other common problems from our competition are pieces being overly heavy, warping, or cracking easily. 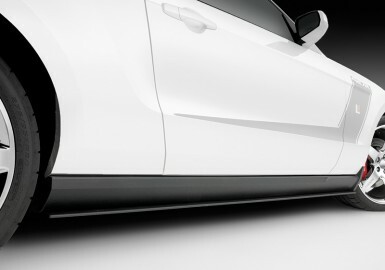 From design, to manufacturing, to placing the piece on your own vehicle, ROUSH provides the best body kits on the market.